Kayak Adventures Worldwide is a small, local shop that concentrates solely on educational and environmentally friendly sea kayaking tours. 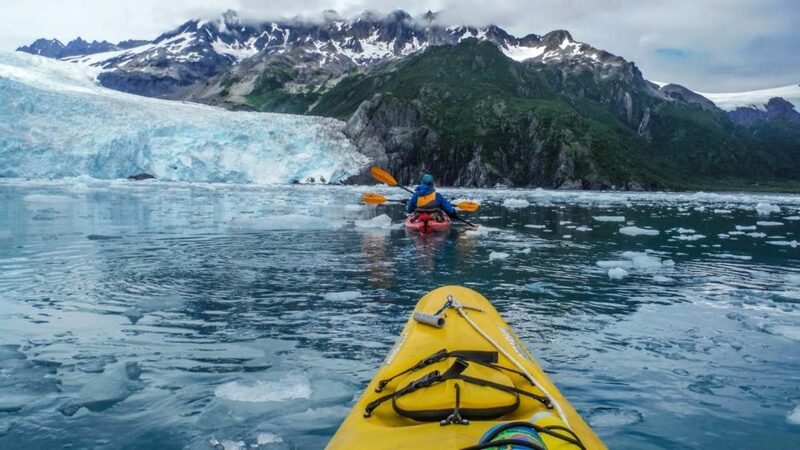 Their trips require no previous kayaking experience, just an adventurous spirit and a desire to learn and explore the great Alaskan wilderness! They love to share the beauty and magnificence of the Alaskan wilderness with people and hope to connect you to, and educate you about the wonders of the areas in which they paddle. Resurrection Bay and the Kenai Fjords National Park are both phenomenal areas of pristine beauty and are both best explored by kayak! 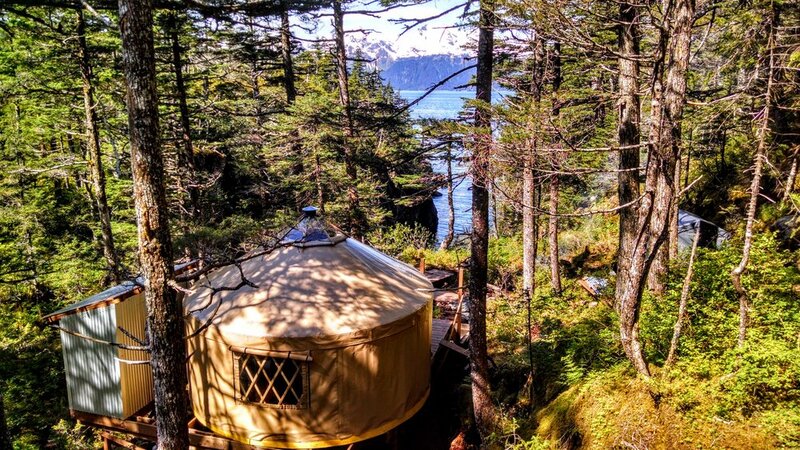 Shearwater Cove offers oceanfront yurt rentals and access to kayak adventures in Resurrection Bay near Fox Island. The Cove is ten miles by water from Seward, AK and is accessible only by boat. Experience a few nights tucked into a yurt surrounded by stunning, wild scenery, and explore Fox Island and Humpy Cove at your leisure in Shearwater Cove’s kayaks during the day! You will love Bixler and Kristen, owners of Seward Ocean Excursions. 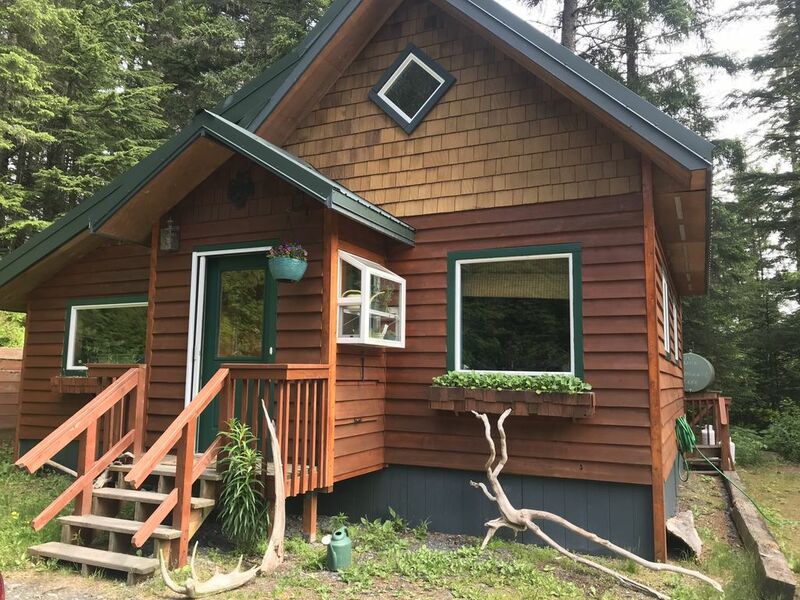 They offer small, personalized tours of Resurrection Bay, and work hard at all times of the year to put you on wildlife and the best scenery that the area has to offer.